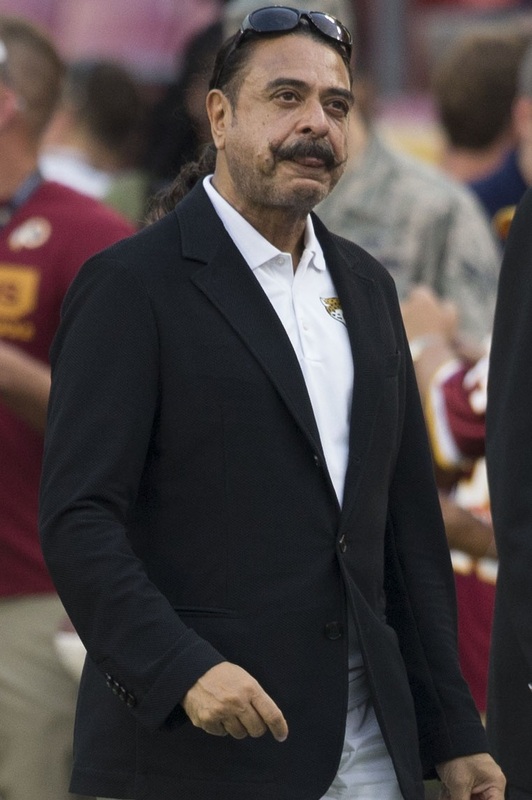 At the age of sixteen, Shahid Khan came to America to study at the University of Illinois, spending his first night in a $2 YMCA room and washing dishes for $1.20 per hour (which seemed like quite a lot to him at the time). He graduated with a Bachelor of Science degree four years later in 1971. When he was a student, he had already started working at Flex-N-Gate, and in 1980, he purchased the company. At that time Flex-N-Gate sales were $17 million. By 2010 the company’s sales were estimated to be $2 billion. Khan is estimated to have a net worth in excess of $7 billion. He was 217th in the Forbes 2018 World Billionaire list and 72nd in Forbes 2018 US Billionaire list. Mr. Khan was on the cover of Forbes magazine in the September 24, 2012 edition above the title Face of the American Dream. The article states that “Skilled, motivated immigrants are proven job creators, not job takers.” He is the owner of the $200 million, 95.2 meter (312′ 5″) superyacht Kismet. In 2011 he donated more than $10 million to his alma mater, the University of Illinois at Urbana-Champaign. This went to the Khan Annex a 24,000 sq. ft. center for “healthy aging, public health, and accessibility.” Present at the opening was Jean Driscoll, another Lincoln Academy Laureate. Jean worked in the Annex at its opening, and for many years after. Other contributions by Shahid and Ann Khan went to the Krannert Center for the Performing Arts, the University of Illinois Library, and the Colleges of Business and Applied Health Sciences. There are five endowed Khan Professorships at the U of I.